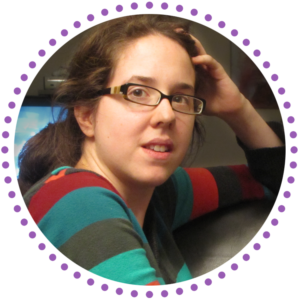 Lyssa Chiavari is a biromantic asexual author of speculative fiction for young adults, including Fourth World, the first book in a sci-fi trilogy set on Mars, and Cheerleaders From Planet X, a tongue-in-cheek send-up of all things sci-fi. 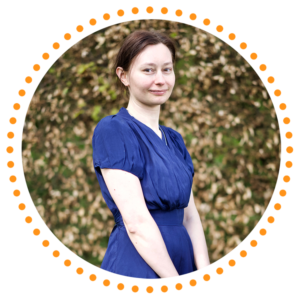 Her short fiction has appeared in Wings of Renewal: A Solarpunk Dragon Anthology, Brave New Girls: Tales of Heroines Who Hack, Magic at Midnight: A YA Fairytale Anthology and Perchance to Dream: Classic Tales from the Bard’s World in New Skins. Her first published story, “The Choice,” was named one of Ama-gi Magazine’s Best of 2014. Lyssa lives with her family and way too many animals in the woods of Northwest Oregon. Find out more at her website. 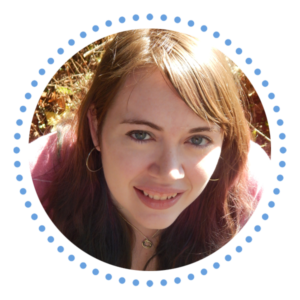 Dax Murray is a software engineer by day but fights demons writes queer fantasy and science fiction by moonlight. Dax writes worlds where being queer is not remarkable, and futures are held in the hands of the many instead of the few. Dax can often be found listening to the same seven songs on repeat, watching Revolutionary Girl Utena, reading Howl’s Moving Castle (again), or playing Rachmoninoff on feir flute. Dax is owned by three cats, two ball pythons, and one Brazilian Rainbow Boa. 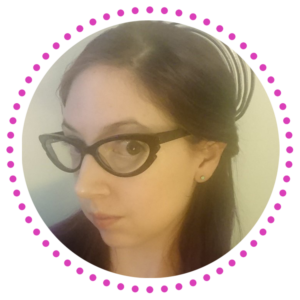 Dax studied political science, music, and creative writing at Allegheny College in Meadville, PA. Fey currently resides in Washington, DC with feir spouse. You can find out more about fem on feir website. Lynn O’Connacht has an MA in English literature and creative writing, but wouldn’t call herself an authority on either. She currently resides on the European continent and her idiom and spelling are, despite her best efforts, geographically confused, poor things. Her tastes are equally eclectic, though fantasy will always be her first love. She has been chasing stories one way or another since she was old enough to follow a narrative. Find out more on her website! 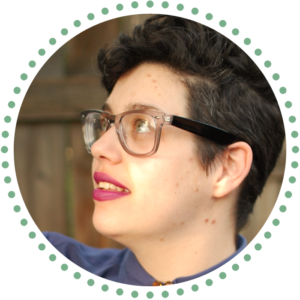 Kiran Oliver is a bigender Sephardi and Mizrahi Jewish lesbian, keto foodie and cat parent. They spent most of their life by the ocean on the east coast of Massachusetts, where they acquired a deep appreciation for the smell of salt in the air. When not working on their novels or thinking about queer elf lady paladins, they’re usually at the gym, watching YouTube, gaming, cooking, or petting one of their two cats. You can find out more at their website. B R Sanders is a white, genderqueer writer who lives and works in Denver, CO, with their family and two cats. Outside of writing, B has worked as a research psychologist, a labor organizer and a K-12 public education data specialist. B R Sanders’s writing explores the boundaries of social identities and their intersections through character-driven fiction set in an Aerdh, a fantasy universe of elves and magic. You can find out more at their website. Kaia Sønderby is an American currently residing in Sweden with her Danish husband. She hopes to eventually escape to a warmer country that actually sees the sun for more than one month out of every year. 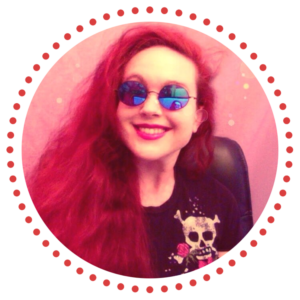 Her hobbies include reading, playing video games, various and sundry art projects—usually involving far too much glitter—and being a feminist killjoy, and her interests vary from history to the paranormal to maritime disasters. She is also the proud momma of a continually expanding array of rodents (expanding in numbers, not just expanding outwards, though they’re doing that too). RoAnna Sylver writes unusually hopeful dystopian stories about marginalized heroes actually surviving, triumphing, and rocking really hard. 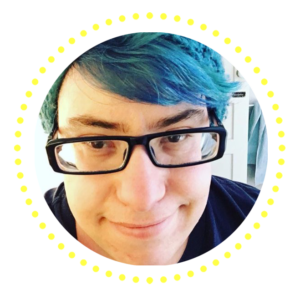 RoAnna is also a singer, blogger, voice actor and artist who lives with family and a small snorking dog, and probably spends too much time playing videogames. The next amazing adventure RoAnna would like is a nap in a pile of bunnies. You can support RoAnna directly on Patreon!